A few years ago some people began to be put off by “Black Friday creep.” Stores kept opening earlier and earlier, until they started opening on Thanksgiving Day. 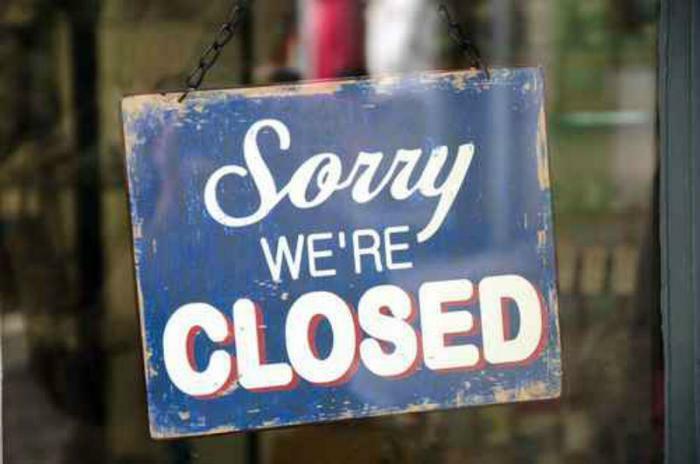 Whether it was consumer backlash at that idea, grumpy employees, or the realization they can sell just as much stuff online, an increasing number of stores this year have made a point of announcing they will not be open on turkey day. “While the common theme is 'so employees can spend more time with friends and family,' many stores also want to 'bring Black Friday back,' since it has really lost some of its luster in recent years,” said BestBlackFriday.com principal Philip Dengler. Also, Thanksgiving Blue Laws for Massachusetts, Rhode Island, and Maine prevent stores in those states from being open on Thanksgiving, regardless of what the national chain is doing.